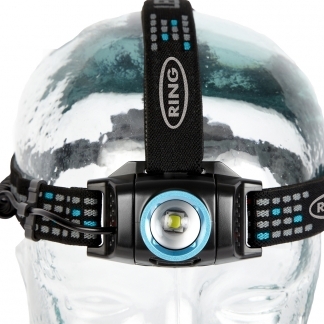 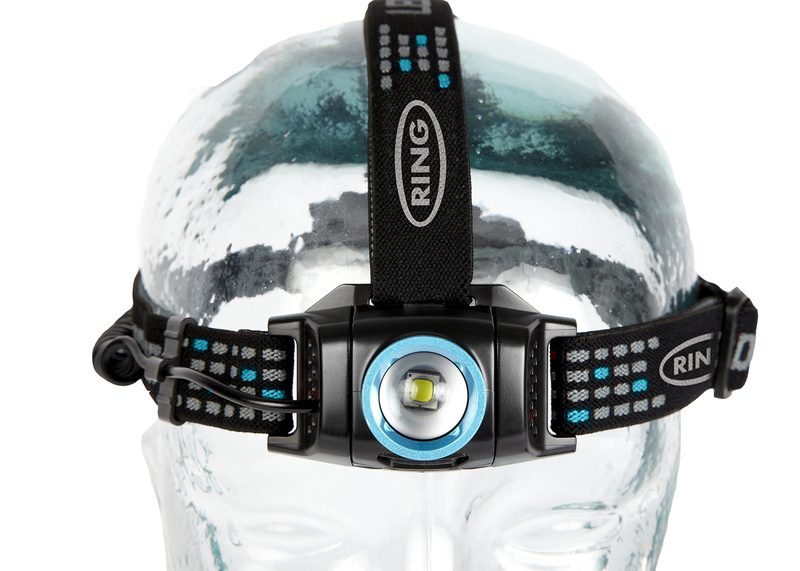 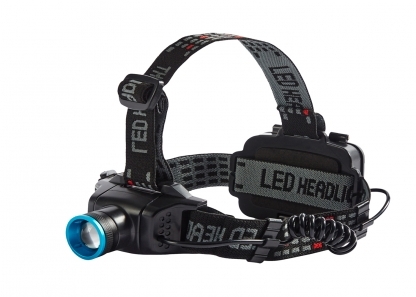 Head torch with a light output of up to 240 lumens with a colour temperature of 6000K. The optical 4x zoom gives the option of having a focused beam of light or a wide angle light to illuminate the whole working area. 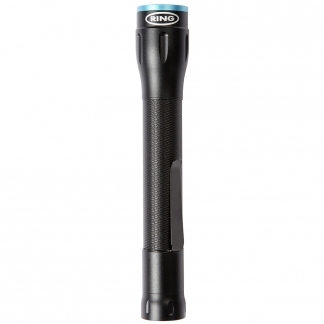 This comfortable, lightweight torch includes a rechargeable Li-ion battery, so no need to spend money on new batteries. 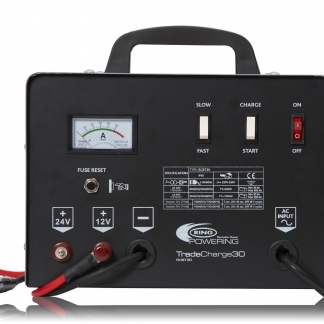 Includes USB to micro USB charger to recharge.